Kingsbridge Travel is a Tampa travel agency that services clients throughout the United States. It is owned and operated by Diane and Arnie Ross. As a single mother, Diane sold everything from contact lenses to office equipment. But she wasn’t having any fun. That all changed when she met Arnie. 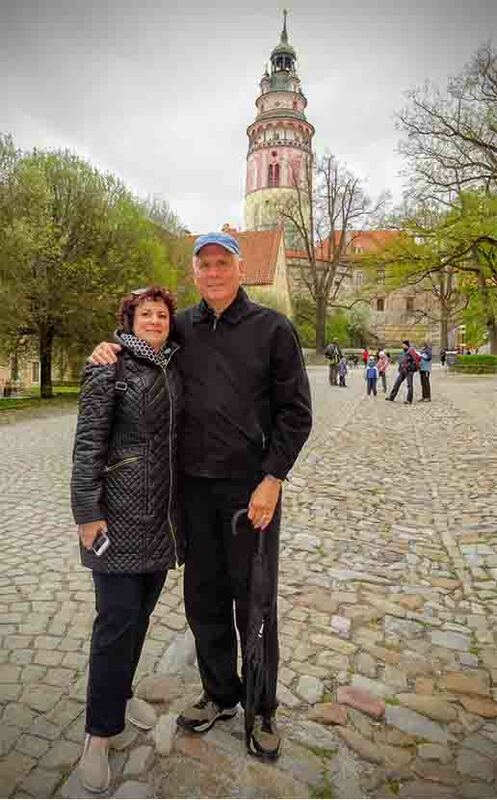 Diane and Arnie Ross met through a matchmaker and bonded instantly over their love of travel. They were married 7 months later and planned their first trip together- a week in Nice and Eze in the south of France followed by a Windstar cruise through the French and Italian Rivieras. Twenty-five years later, their travels have taken them on more than 50 cruises and throughout the world. Their favorite domestic destination is Santa Fe and international highlights include Bora Bora, Barcelona, and Shanghai. In 1992, Diane became a travel agent to help others construct their perfect vacations. 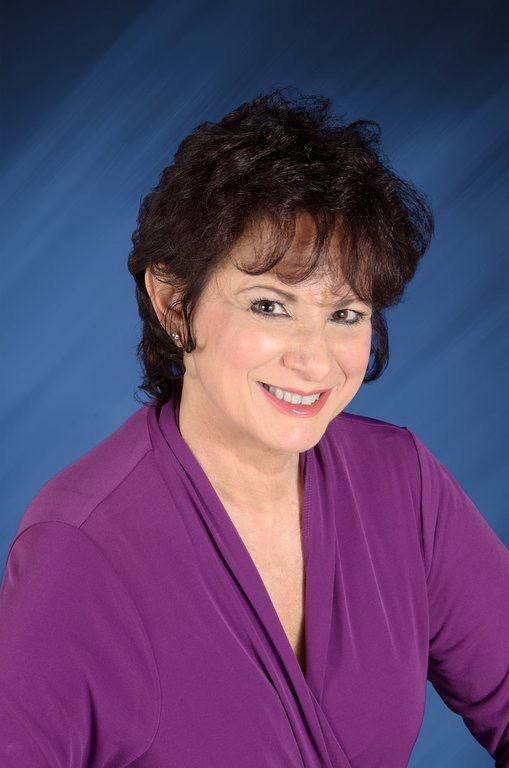 Her first travel job was working for Rosenbluth Vacations southern New Jersey. In addition to her personal clients, she worked extensively with Campbell Soup. Rosenbluth International had an on-site presence there for corporate travel and enlisted Diane to handle the employees’ vacation requests. As the only independent contractor in her office, she gained so much respect from management that she was asked to hire and train other agents. She became a CTC (Certified Travel Counselor) and MCC (Master Cruise Counselor) in her quest to be the best and learn as much as possible to create dream vacations for her clients. The Certified Travel Counselor designation is conferred by The Travel Institute upon travel professionals who complete an advanced certification program, demonstrate extensive industry knowledge and experience, and exemplify the highest standards of professionalism. MCC, Master Cruise Counselor, is a designation reserved for travel agents who have completed a rigorous program with CLIA (Cruise Line International Association). This includes demonstrating proficiency at recommending and selling cruises through seminars and exams, ship inspections, and personal cruise experiences. After moving to Tampa Diane and Arnie started Kingsbridge Travel and started working together to plan vacations for honeymooners through retirement “trips of a lifetime”. Through our association with Montrose Travel, they are able to obtain great rates and give a high level of service. Kingsbridge Travel is proud to be affiliated as an independent contractor with Montrose Travel. Montrose Travel is one of America’s Top 50 Travel Management Companies, with over 150 employees, 700 independent contractors and $500 million in gross sales. In business since 1956, Montrose is one of the very few – if not the only – travel management company in the United States that can boast having a completely debt-free balance sheet. Montrose Travel is a fully accredited travel agency, and a proud member of the International Airlines Travel Agent Network (IATAN), Virtuoso, Cruise Lines International Association (CLIA), and the Airlines Reporting Corporation (ARC). In addition, they are one of only four travel management companies in the country listed on Visa USA’s website as being PCI compliant and are the largest Women’s Business Enterprise (WBE) Travel Management Company in Southern California. As connoisseurs of fine travel, Diane and Arnie Ross offer their clients impeccable service. Their expertise and joyful approach make vacation planning fun and stress-free. They continue to travel to search out new destinations, special experiences, the newest hotels, and most luxurious ocean and river cruise lines. Diane and Arnie have personally sailed on the following lines: Celebrity, Royal Caribbean, Norwegian Cruise Line, Princess, Cunard, Crystal, Paul Gaugin and Regent Seven Seas. In addition, Diane has done ship inspections of other lines in order to recommend the best ship and line based on each client’s needs and wants. Since river cruising has become so popular they have cruised on Avalon, Viking and AMA Waterways. In addition, they have travelled extensively through the United States, Mexico, the Caribbean, Europe, the Society Islands, China, New Zealand and Australia. Why is Sydney so popular? Diane is the best travel agent we've ever had. Diane and Arnold are always a pleasure to work with. I was so pleased with a recent trip that I wanted to share my satisfying experience.